A milestone has been reached! 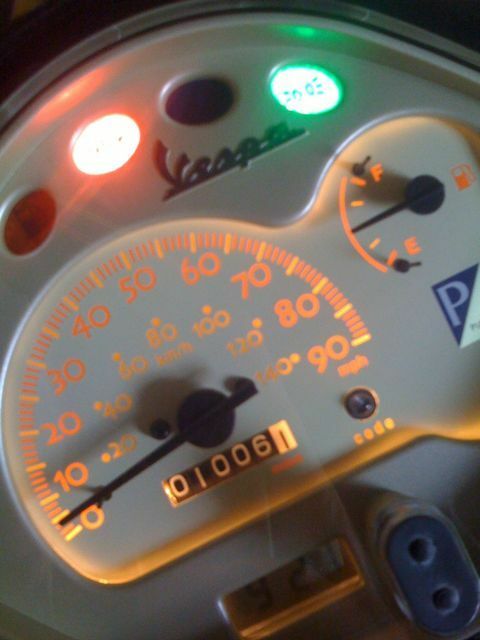 I passed 1,000 miles on my Vespa on the way to work. And… I have spent less than $45 on fuel to get there! Over the last 784 miles (since I started tracking). I have spend $33.36 on gas (premium), used 12.16 gallons. This works out a cost per mils of $0.04 (4 cents a mile!!!) and a cost per day of $0.48. The only downside, is I’m only going 90 miles between fill-ups (although I could get 140 if I fully utilized the reserve tank.